River's Edge Community Campus, located in Bridgeton, NJ, houses the agency's administration offices and the Cheryl Chadwick Early Learning Center as well as Head Start Classrooms. Gateway Community Action Partnership (formed and incorporated as Tri-County Community Action Agency Inc.) is the designated Community Action Program (CAP) for Cumberland, Gloucester and Salem counties in Southern New Jersey and also provides services in Atlantic, Camden, Cape May and Mercer counties, as well as Philadelphia, Pa.
As a CAP, Tri-County helps low- and moderate-income residents identify and overcome barriers to self-sufficiency. The agency’s more than 700 employees form a network of professional teachers, social workers, counselors, nutritionists and program planners, all dedicated to making our communities better places to live and work for all residents. The staff is guided by President & CEO Albert B. Kelly, founder of Gateway, and Executive Vice President and Chief Operations Officer Edward Bethea. Together, the agency’s senior management team has more than 45 years experience in the community service field. Gateway CAP is governed by a volunteer board of directors. Its members equally represent business, elected officials and the community served. The agency’s tripartite board is made up of at least one-third representation of the low-income community, one-third representation of local elected officials and the remainder from the general community. The agency was incorporated as Test City Child Care in 1972 and expanded its base of services in 1987 when it was awarded the Community Services Block Grant (CSBG) as a federally designated community action program. The agency’s trade name was changed to Tri-County Community Action Partnership in October 2002 to better reflect the collaborative efforts with other service providers as well as with state, county and local governments and other entities. The agency became Gateway CAP on April 1, 2011 to better reflect its expanded service area. Since becoming a CAP in 1987, Gateway has worked with residents, governments, other agencies and private sector institutions to help tens of thousands of local residents help themselves. Gateway CAP provides child care for more than 2,000 children daily, builds high-quality affordable housing, collaborates to do economic development, operates the Women, Infants & Children (WIC) program, provides literacy services, assists families maintain stable households, promotes fiscal stability through matched savings programs and serves as an advocate for children and families at the local, state and federal levels. 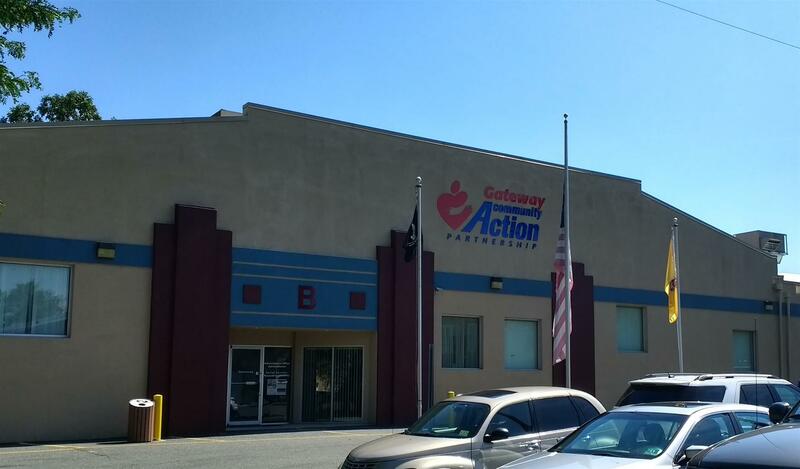 Gateway CAP is a private, non-profit, community based organization with a federal 501-C-3 designation by the IRS. As of January 2016, Gateway CAP operates programs in core areas, including housing, early childhood education, health services, literacy, emergency services and community development with an annual budget of approximately $55 million to serve more than 50,000 clients annually in its coverage area. These inter-connected programs work at dozens of sites throughout the region, addressing the causes and effects of poverty. All programs aim to guide participants toward a future of self-sufficiency.